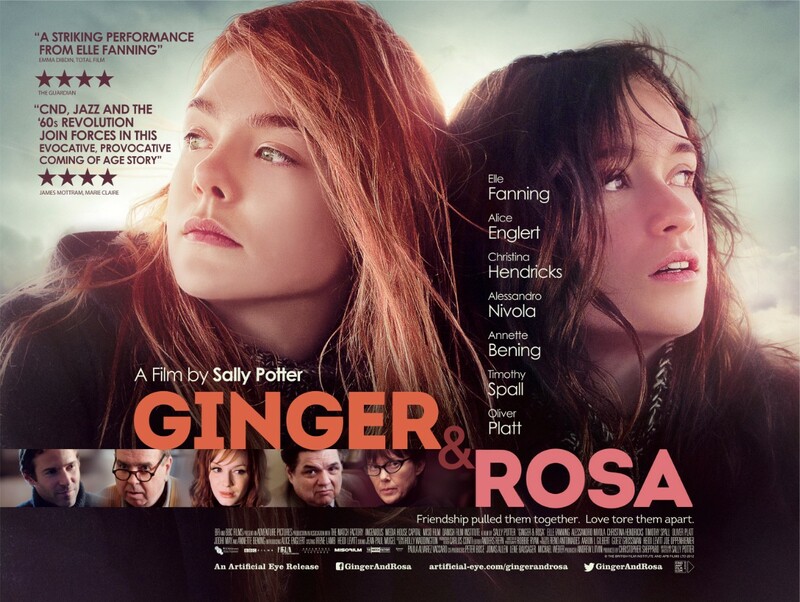 Brief Synopsis – The friendship of two teenage girls is tested when they decide to become free spirits in England during the 1960’s. My Take on it – This is definitely not my kind of movie and I truly have nothing good to say about it. I found the story to move along extremely slowly and didn’t find any of the characters interesting enough to care what would happen to them. The story itself is an attempt at a coming of age tale trying to show how strong a friendship can be no matter what can come between the best of friends. I think that ultimately this movie fails in that quest. Bottom Line – Not an enjoyable film IMHO. Was very difficult to sit through and it didn’t seem to move along at all. On this one, we probably couldn’t disagree more. I think this is Coming of Age done right. I’ll say two things. First, I don’t think this is about friendships, really. That’s how it starts, but not so much how it ends. In the end, this is about finding yourself even when the outside world spins out of control, about finding places wherein you can be comfortable no matter what’s around you. It’s also about how badly we can hurt other people as we delude ourselves. And how we craft complicated defense mechanisms that are not what they first appear to be. Second, I think Elle Fanning delivers one of the most awe-inspiring performances I’ve ever seen. She was 13 when she made this movie and isn’t British. Yet, she captures a 17 year old 1960s English girl so brilliantly. I guess we can agree to disagree. Perhaps one day I’ll re-watch this and enjoy it more taking your comments into account. One of the things I love about movies is that everyone can get something different with each movie and with each viewing. Some movies, you just can’t get into and it obviously affects the opinion you have. Thanks for commenting, always a pleasure top see what you think of my reviews and opinions. I actually decided to watch this movie b/c it was on your top 10. As I say in my review …. This isn’t entertaining. It is made exceptionally well, and the performances are excellent (with the central one being magical). But it is more disturbing than fun. There are plenty of people who aren’t going to enjoy it, because of that fact. Which is to say … not disappointed at all.